When the silo and the derelict were still perceived as separate Scott had planned at stage one to film part of Turkey where people lived in large pyramid structures, but this didn't cut to budget and keep everything safe in the studio. 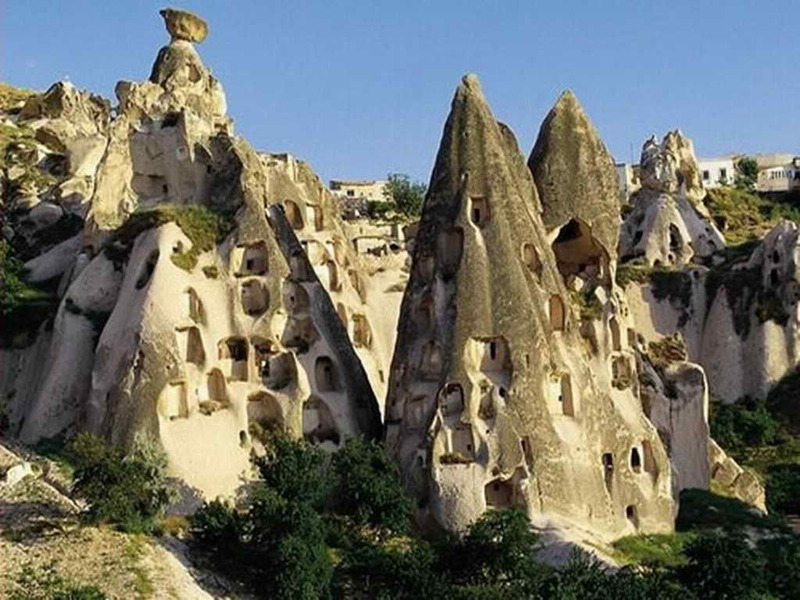 Was he talking about the strange mounds of Cappadocia? 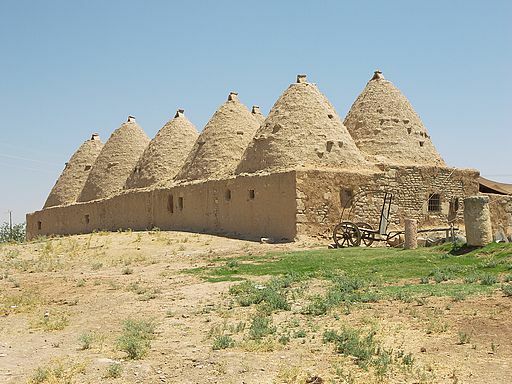 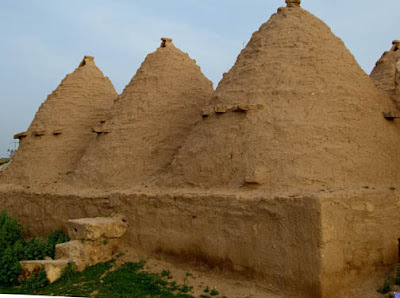 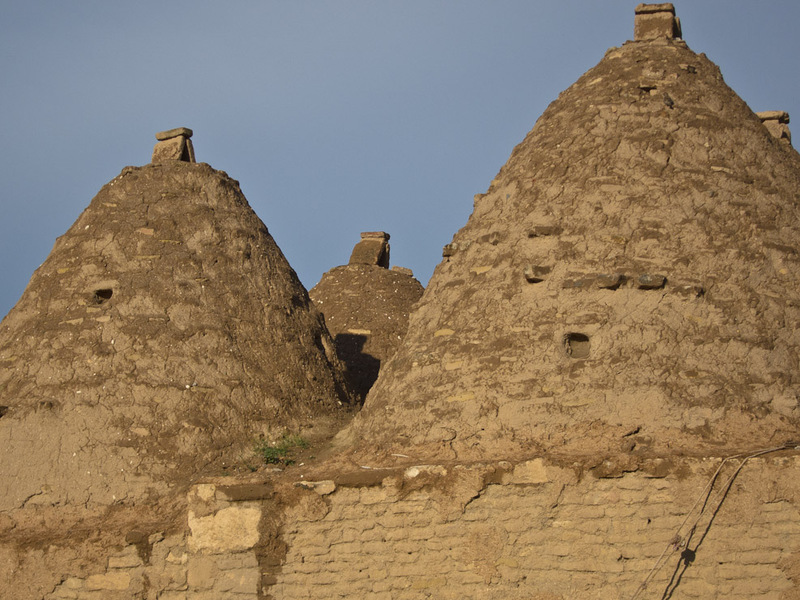 Or perhaps the cone dwellings of Harran?